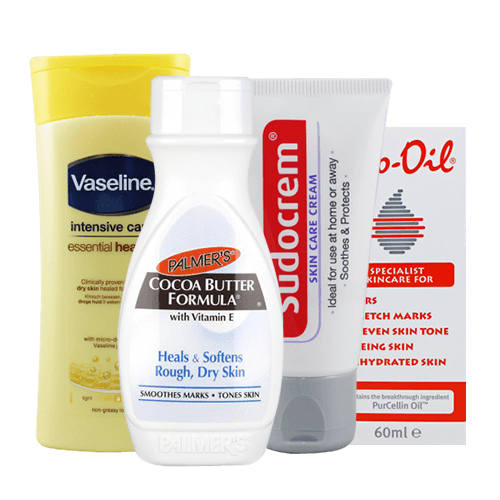 We stock a good selection of wholesale skin care products to suit a wide range of skin conditions and requirements. From bio-oil to help reduce the appearance of scars and stretch marks to cracked heel cream - designed to sooth the symptoms of dry, cracked feet. You're bound to found something your customers will love.